A violent one-man rampage that included at least four carjackings and a hit-and-run death ended when a policeman stumbled across the suspect smashing two cars with a baseball bat and shot him dead. On Monday, Ward turned his violence on two drivers who honked at him when he didn’t move at a stop sign, smashing their vehicle windows and hitting one of them in the head with a bat. A rookie police officer on patrol in Long Island happened to see the incident and stepped in. Ward could not be subdued with a taser, and when he tried to attack the officer with the bat, the officer opened fire, killing him, said Nassau County’s police commissioner, according to CBS New York. 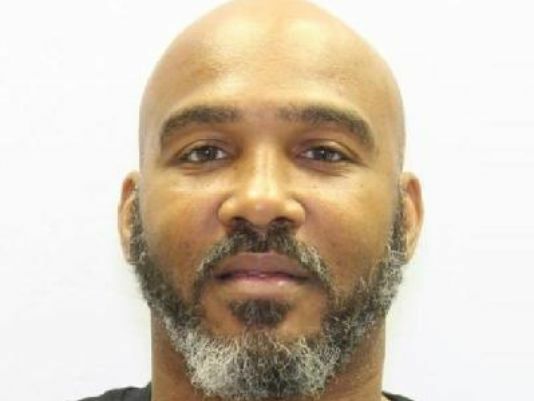 Ward was charged in at least 13 assaults and robberies in Virginia before his final crime spree, CBS reported. Police were first alerted to the violent carjacking spree on Saturday evening. 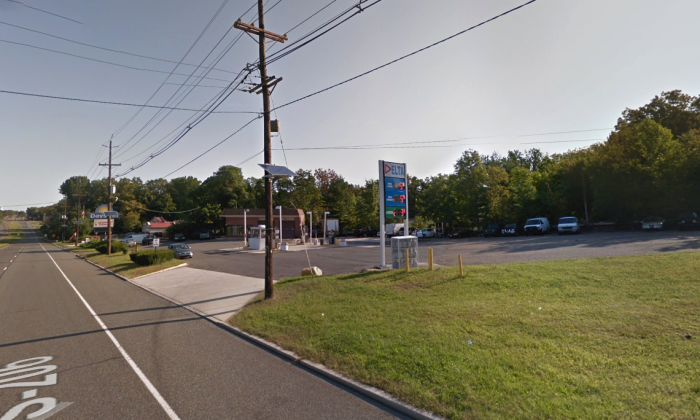 Around 6 p.m., reports came in of a man who punched a gas station employee in the neck with brass knuckles in Bordentown, New Jersey, then hopped in a gray Acura being refueled at the gas station and sped off, reported the Cherry Hill Courier-Post. Police later identified the attacker as Ward of Fort Washington, Maryland. But the theft of the Gray Acura RDX was just the beginning. Two and a half hours later, he struck again, this time punching a 77-year-old man in the South Bronx, knocking him to the ground and taking $20 from him, according to the New York Post. In the early hours of Monday morning, Ward stole another car, this time a white Acura, and drove it to Brooklyn, where he struck a 50-year-old pedestrian, killing him, the Post reported. He then moved on to Manhattan, stealing a Honda Odessy at 4:30 a.m, only to abandon it 11 minutes later when he carjacked another Acura, this time a black one, by punching its driver in the face. He then reportedly sideswiped another pedestrian. Ward then headed to Long Island, where he attacked the two van drivers who honked at him when he didn’t drive forward at a stop sign. When he was caught, he was driving a Volkswagon, CBS reports.